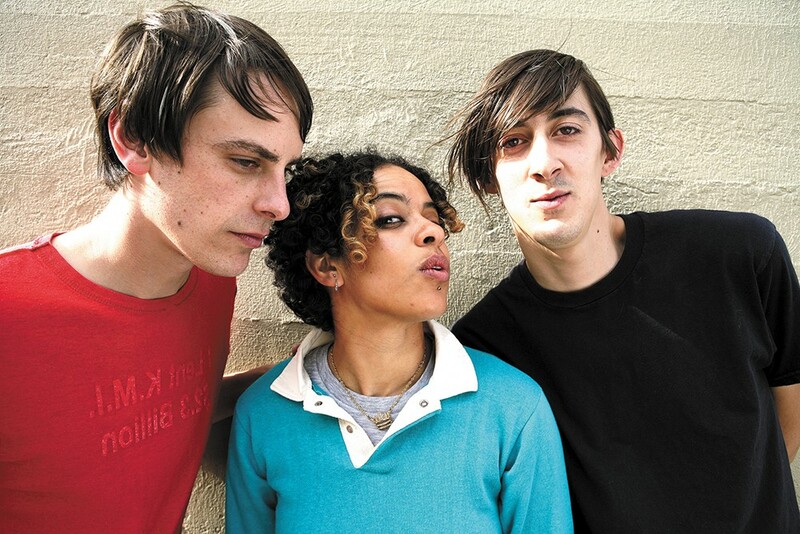 Portland-based punk rockers the Thermals bring their toe-tapping tunes to Spokane next week. The Thermals are the sort of noise the Northwest has needed for the past decade. Things have gotten soft, acoustic and even a little twangy since the Thermals debuted in Portland in 2003. But the trio stayed fuzzy and loud and true to their punk roots, and the region's music scene has been better for it. You know a Thermals cut when you hear one. The guitar parts are driving and simple, the drums thunderous, and all of it is tied together with Hutch Harris' melodic vocals and philosophically political (sometimes quite radical) lyrics. It's all decidedly lo-fi and there's nothing complicated about it — after all, it's punk rock, even if there's more substance than your uncle's three-chord favorites. But 2010's Personal Life, the band's fifth full-length record and second produced by Death Cab for Cutie's Chris Walla, was different. Harris' insightful lyrics gravitated toward relationships and the trio turned down the fuzz, bringing forth a pop-forward, gentler version of the band that railed against the Bush Administration, among other things, for their first five years. Last year, the Thermals unleashed Desperate Ground, giving fans a reminder of the band's first album (More Parts Per Million, recorded on a 4-track in a kitchen). Desperate Ground is fuzzy as hell, but Harris' lyrical aptitude can be heard over the band's punchy punk riffs. Things get creepy at times, as Harris conjures images of war, violence and anger, but again he manages to keep things melodic throughout the record's mere 26-plus minutes of running time.